Join Mary as she teaches you the basic piecing skills needed in future quilt projects. 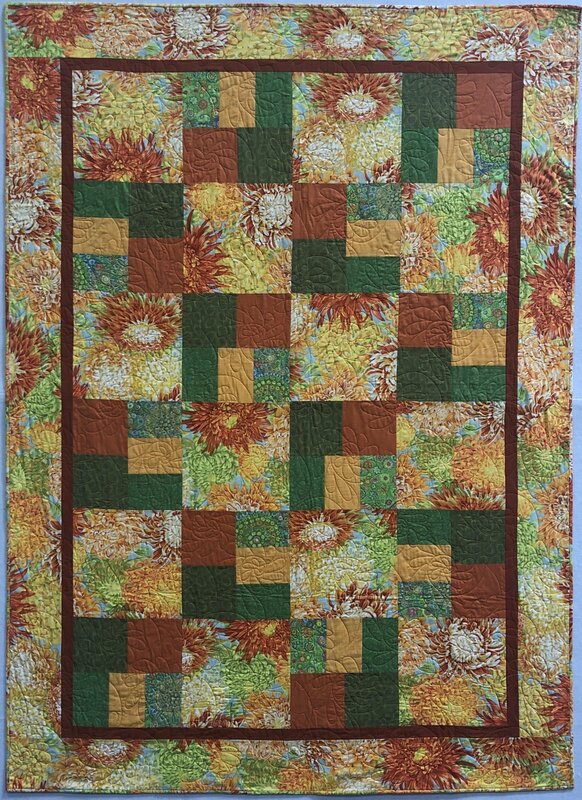 Learn rotary cutting, strip piecing, block assembly and final quilt top assembly. After this class, you’ll be ready to take Free Motion Quilting: The Basics to learn how to quilt.